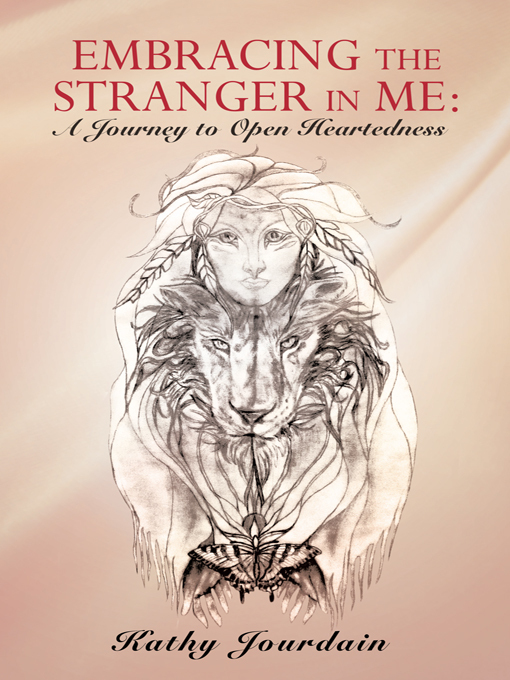 Kathy’s first book, Embracing the Stranger in Me: A Journey to Openheartedness has been hailed by readers as a deeply authentic sharing of the journey that has made her who she is today. The book is an empowering – though at times heartbreaking – work that seeks to encourage others to embrace their inner selves in the face of adversity. It illuminates how we make meaning of our experiences by the stories we tell and how stories of human tragedy can be transformed through the perspective of soul journey with the potential to shift the shape of your life. Please feel free to send Kathy a note.